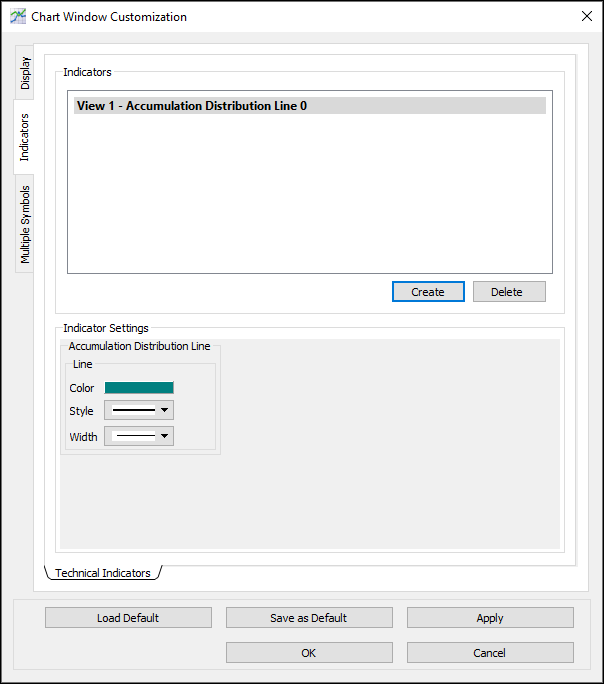 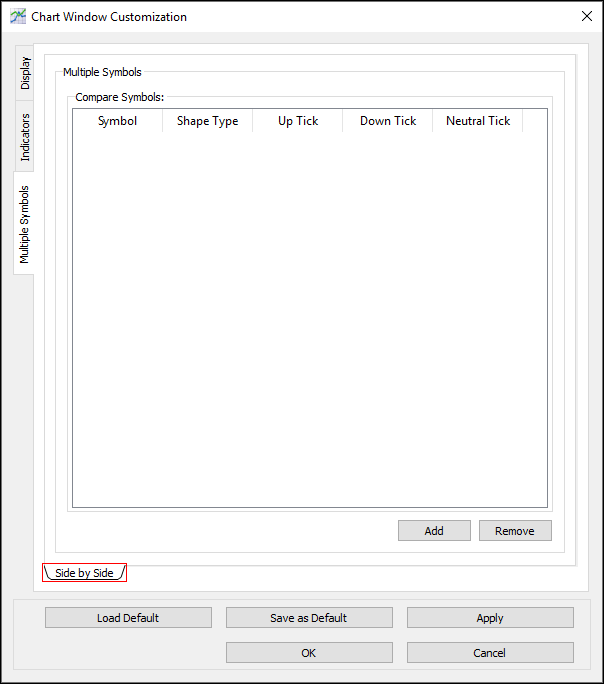 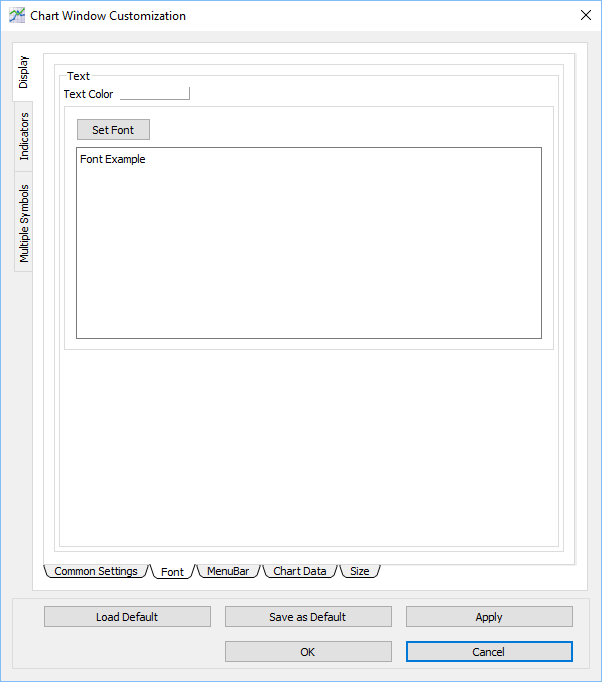 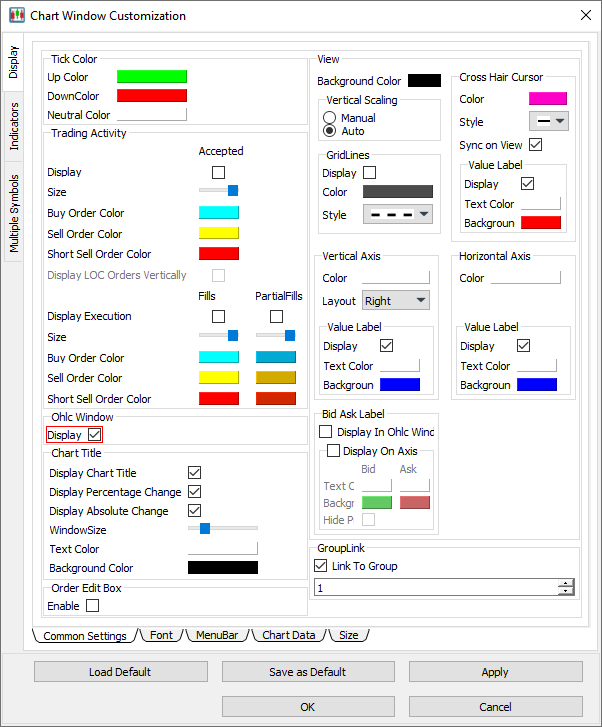 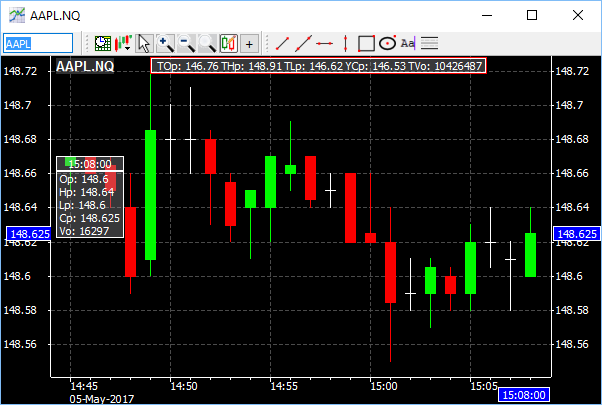 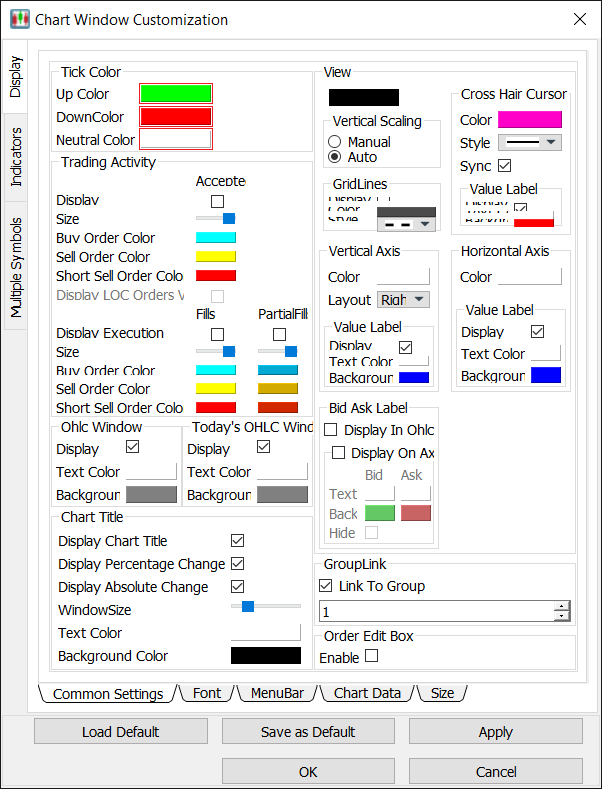 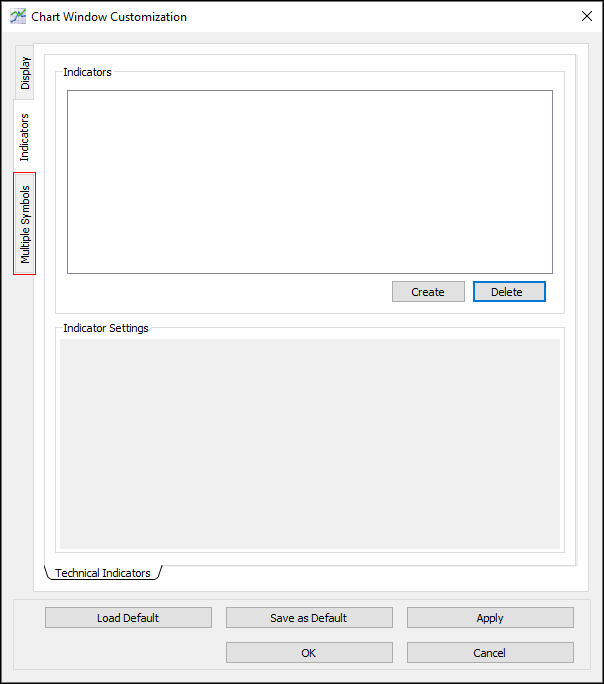 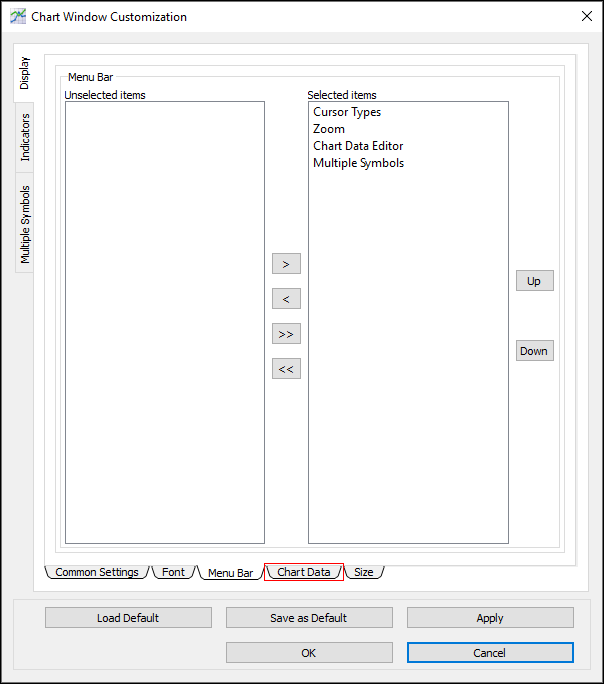 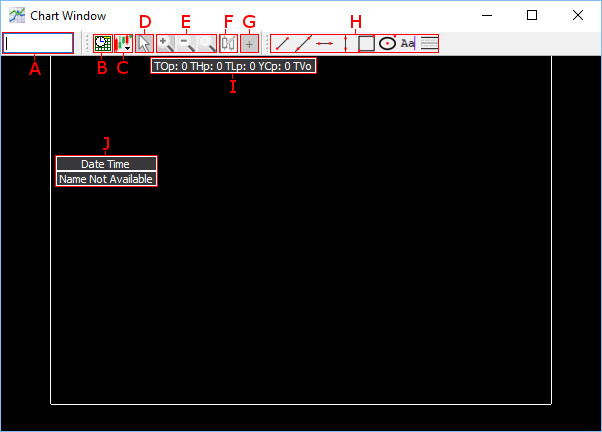 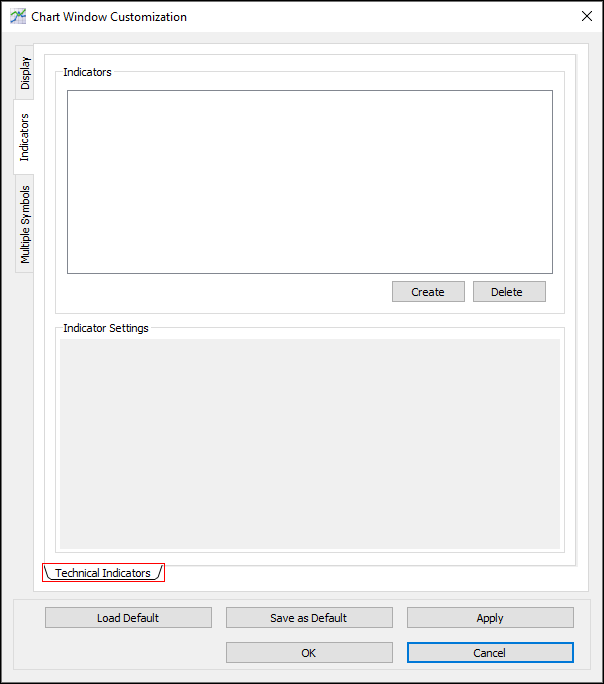 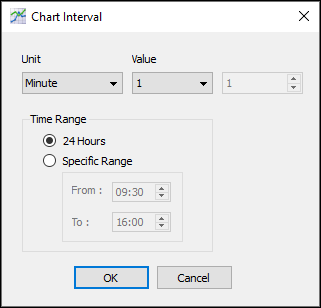 To make changes to the Chart Window settings, right-click anywhere in the Chart Window, and then click Customization Dialog to open the Chart Window Customization window. This window displays three main tabs on the left: Display, Indicators, and Multiple Symbols. 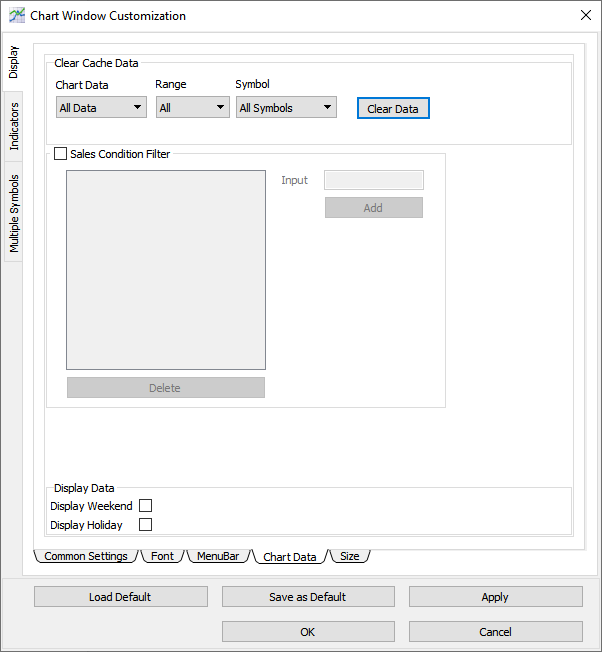 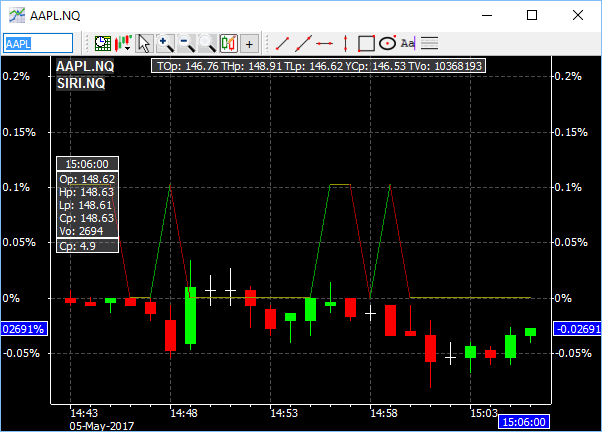 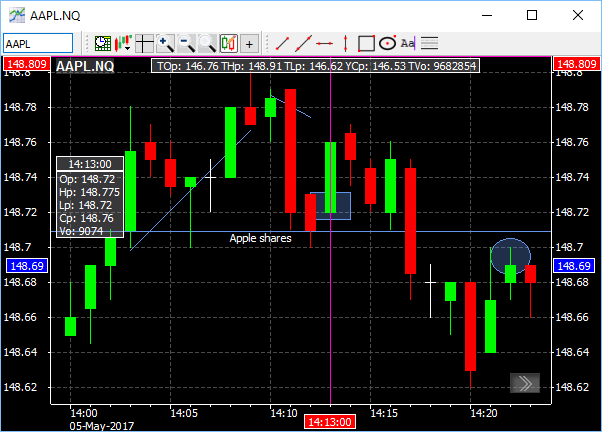 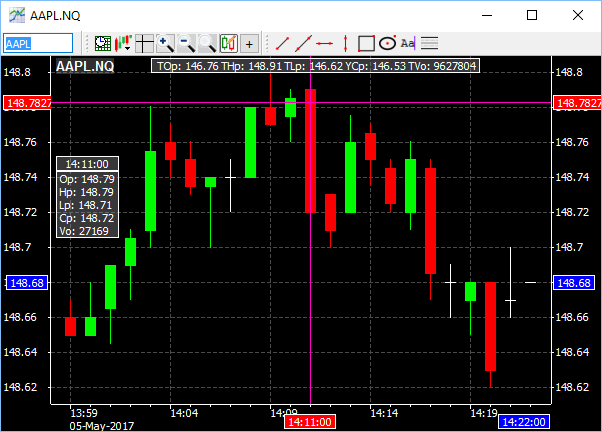 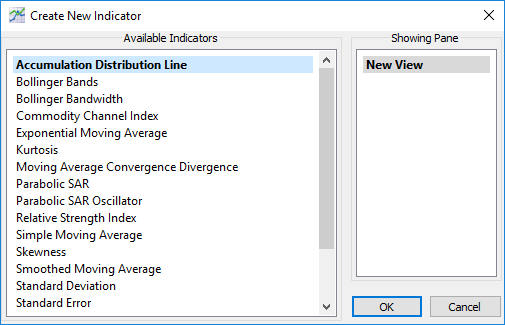 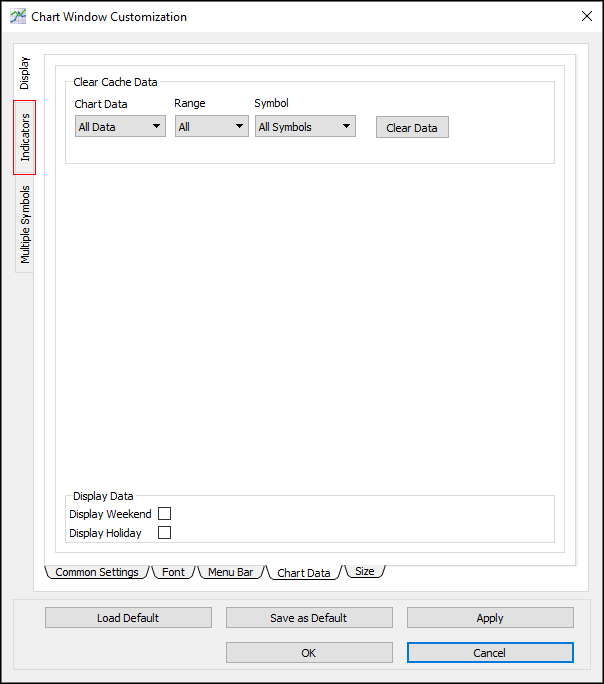 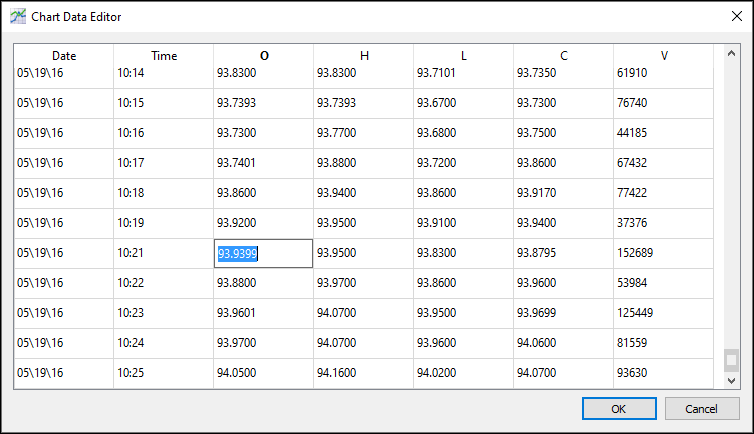 To toggle the Chart Window header, right-click anywhere in the Chart Window, and then click Toggle Header.